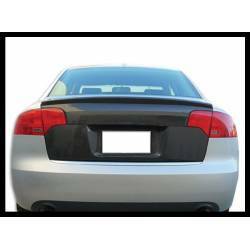 Rear Wings for Audi A4. 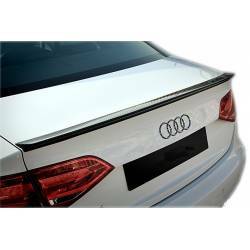 Wide catalogue of rear wings for Audi A4. 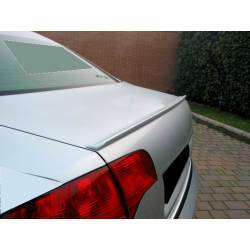 On our online tuning and styling shop, you would buy rear wings made of abs, carbon fibre. 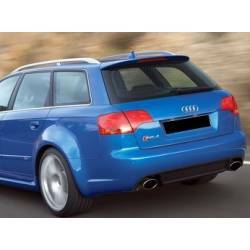 With or without extra stop light. Available. We ship in all Europe. 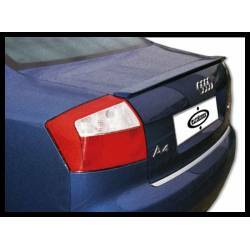 Customize your A4 with compatible parts is the cheaper way to get an aerodynamic look. One year warranty.